Child 10 years old showing his hoverboard skills. Child on a Hoverboard. Kanevski Dmitri- the Littlest in the world Hoverboard Rider. Child 10 years old showing his hoverboard skills. 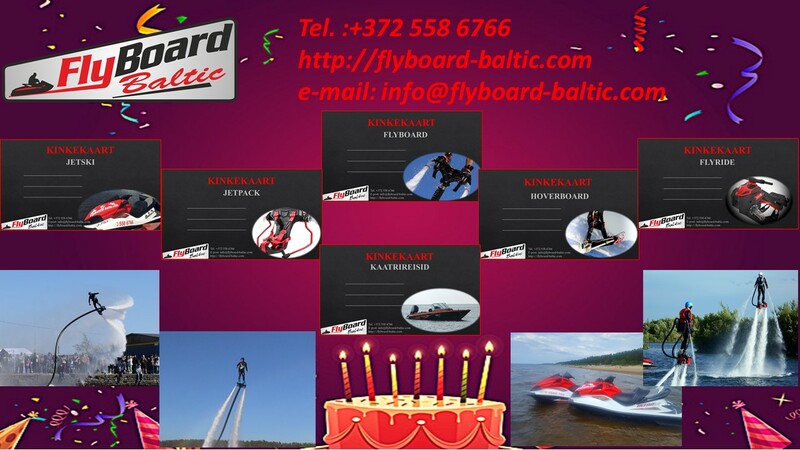 Are you looking for the perfect birthday present for a person who has a birthday in the winter !? 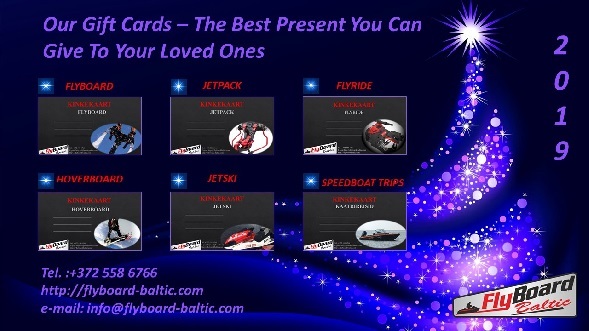 Gift cards on Flyboard, Hoverboard, Jetpack, Jetski or boat trip on the sea! Franky Zapata flying on the Flyboard Air in Paris near the Eiffel tower. 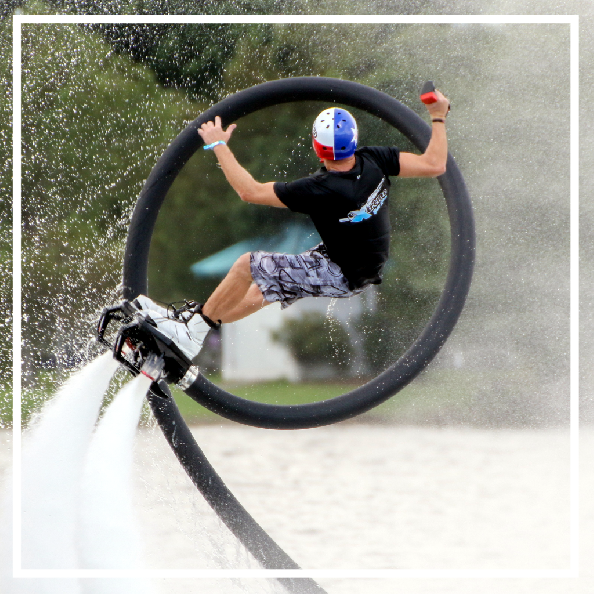 Hydroflight athletes will perform timed freestyle routines to show off their best tricks; flips, spins, dives, and many more tricks from high heights, racking up points to move on to the next round and become World Champion! 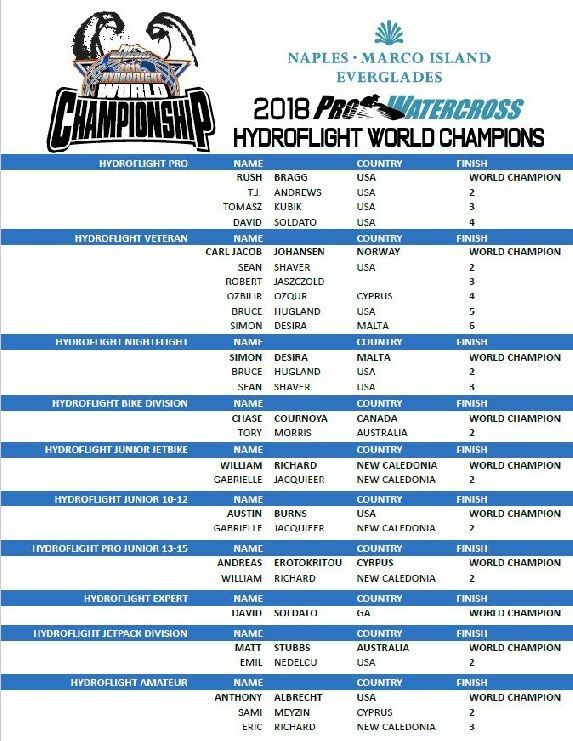 Join at the 4th Annual Pro Watercross Watercross World Championships in Naples, FL, as the world's best flyers battle it out to become the next World Champion. Make a Christmas present for friend! The FlyBoard Air inventor, Franky Zapata, was on show at the Supercross in Paris. He was flying for the first time indoors. Many writers have imagined it, Franky Zapata did it. 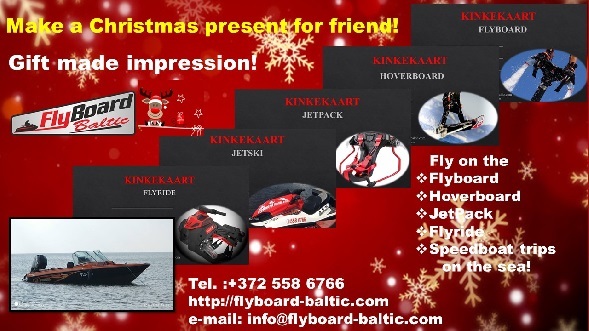 He invented the FlyBoard Air, this machine that allows him to fly, anywhere. This kind of motorized skateboard is the result of many years of research. 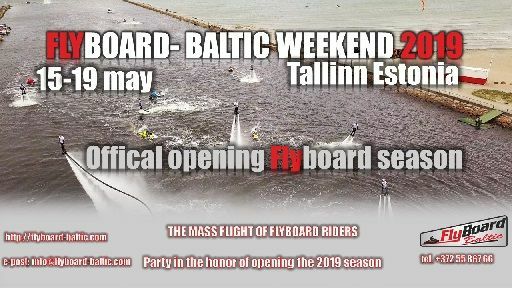 It was finally approved for the flight recently. Five small jet engines allow a person of up to 100 kg to fly. The machine carried out tests at 130 km / h, at a maximum altitude of 150 meters high. But it could go up to 3,000 meters in height. Many organizations are interested, whether for commercial or military purposes.